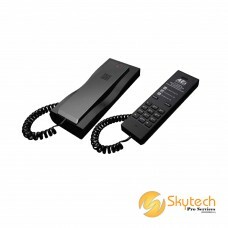 AEI Wall-Mount Corded Phone (suitable for Hotel/Apartment)Model : AAX-4100Price : RM175Co..
Motorola Wall Mount Slim Phone (White)Model : CT50Price : RM66GeneralWall mountable10 number m..
NEC 12key Hybrid Multiline Terminal Display Keyphone with Speakerphone (12TXH-A-TEL(B))PRICE : ..
NEC 12key Hybrid Multiline Terminal for SL1000Model : 12TXH-A-TEL(B)Price : RM325Display Keyph.. 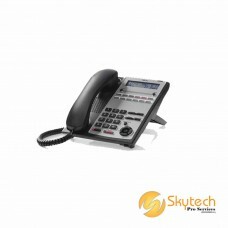 Welcome to contact me if you need further information.Contact @ James (0163235683)WhatsApp &am..
NEC 24key Hybrid Multiline Terminal for SL1000Model : 24TXH-A-TEL(B)Price : RM363Technical Spe..
NEC 24key Hybrid Multiline Terminal for SL2100Model : IP7WW-24TXH-A1Price : RM380Digital telep..
NEC 24key IP Multiline Terminal (Black Colour) for SL1000Model : 24TIXH-C-TEL(B)Price : RM660T..
NEC 60key Hybrid DSS Console for SL1000Model : 60D DSS-A(B)Price : RM680The DSS console g..
NEC 8key IP DESI-Less Multiline Terminal (Black Colour) for SL2100Model : IP7WW-8IPLD-C1Price ..
NEC BaseLine Pro SIP - IP Desktop TelephoneModel : BASELINE-PROPrice : RM265User BenefitT.. 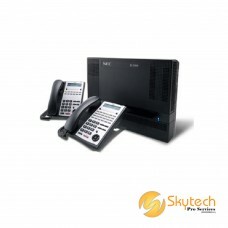 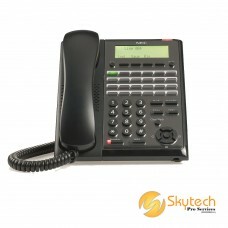 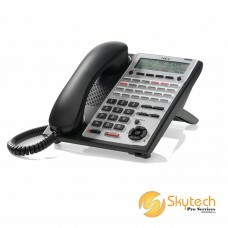 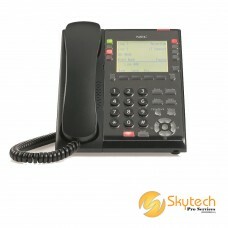 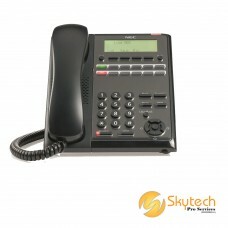 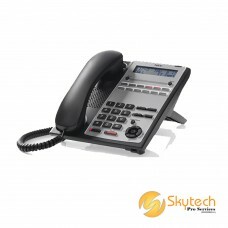 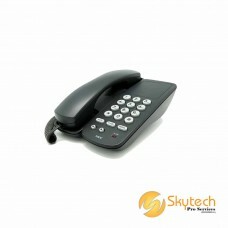 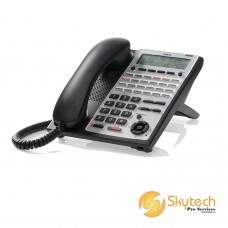 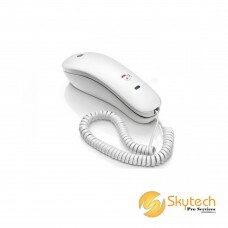 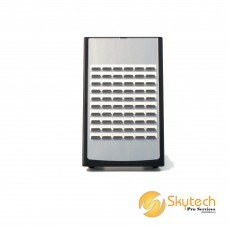 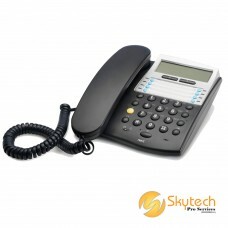 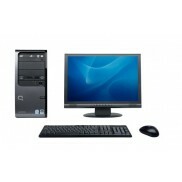 Basic Single Line Telephone (SLT) c/w Mute, Flash, Redial buttons (AT-40(B)) PRICE : RM80B..
NEC Keyphone SL1000 (Package 1240)Model : SL1000 PKG DPrice : RM7025NEC SL1000Smart Communicati..
NEC Keyphone SL1000 (Package 16104)Model : SL1000 PKG FPrice : RM12900NEC SL1000Smart Communica..
NEC Keyphone SL1000 (Package 1672)Model : SL1000 PKG EPrice : RM9570NEC SL1000Smart Communicati..